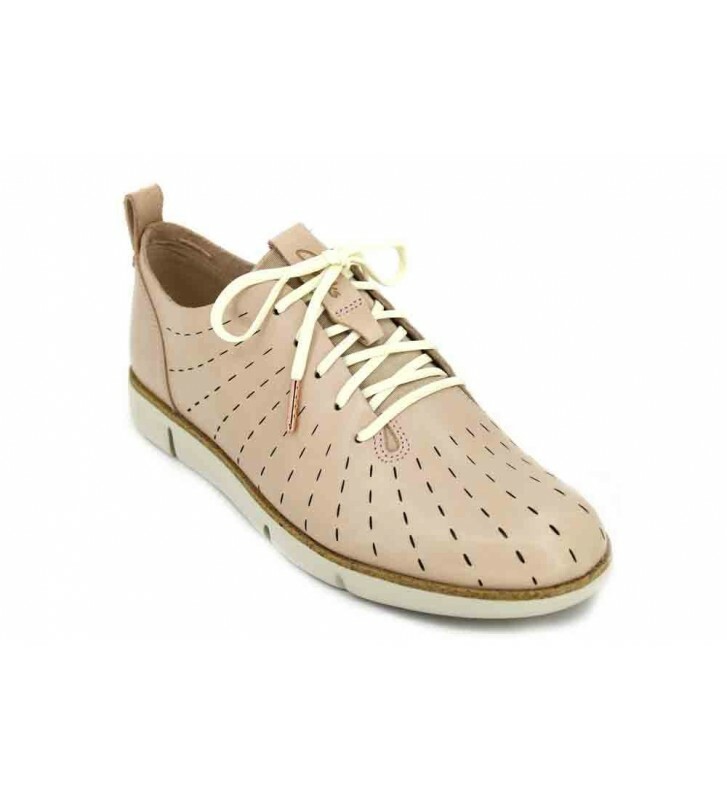 Clarks Tri Etch Women's Casual Shoes urban footwear made with top quality leathers. Current design with an original touch. Vertical bites and support by laces. We will be comfortable in these shoes to wear comfortable everyday. They weigh almost nothing and have a good shape so that our feet are relaxed.